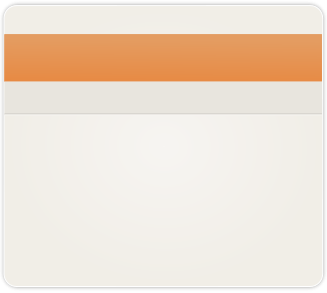 Increase productivity by making products available 24/7 at the point of use. It is a great tool for job costing and it enables our customers to dramatically reduce consumption and abuse, simply because employees know they are accountable for what they use. 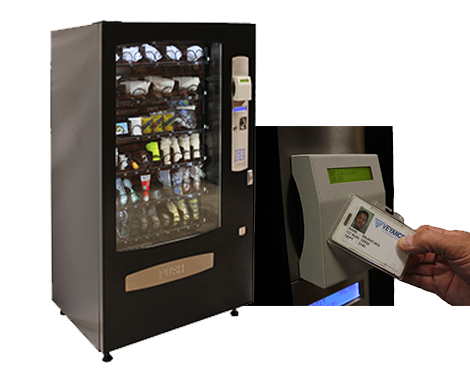 Every Dispenstech Smart Store is customized to meet each customer’s unique product requirements and tested to ensure trouble free vending of those items. 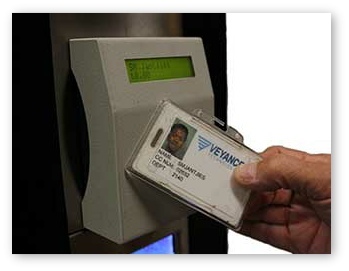 The reporting is flexible and a full audit report is available on every machine at any time. It is hard to imagine a more efficient supply process. 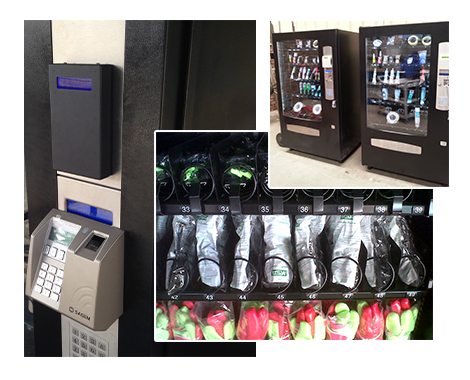 We are confident that you won’t find a more complete, cost effective solution on the market. 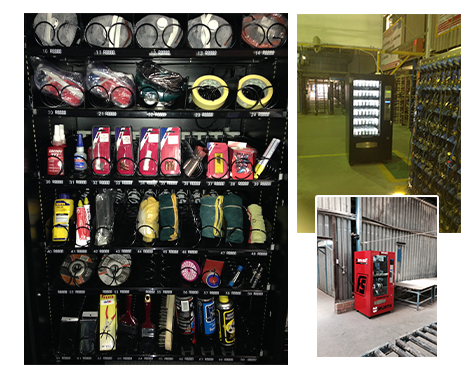 With our dedicated team of professionals, we can honestly say that we are the experts in RSA when it comes to providing industrial vending solutions. 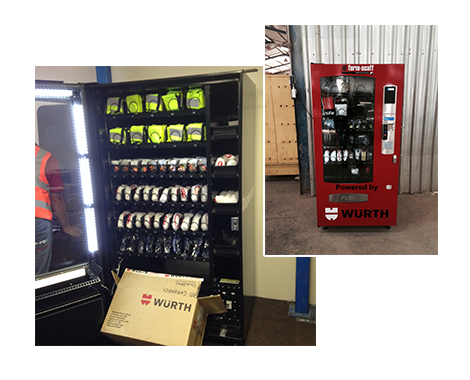 Why Choose Our Industrial Vending Machines?